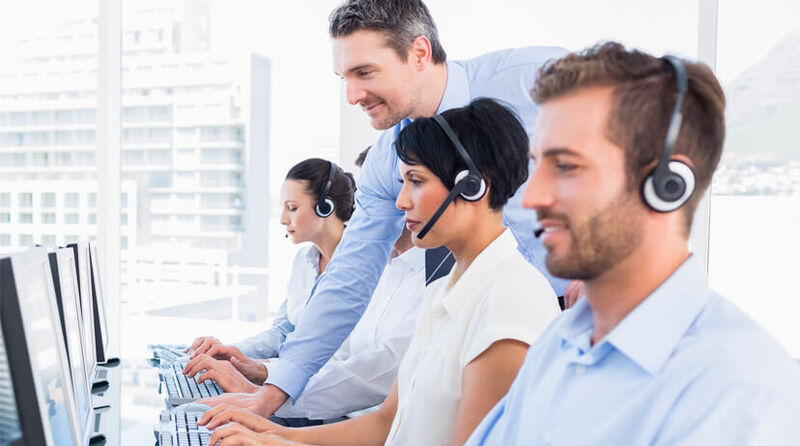 Combine your contact center needs with Yeastar IP-PBX to enjoy the benefits of a comprehensive call center solution with advanced functionality. 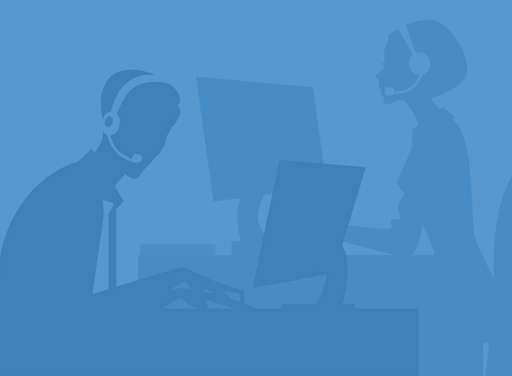 In any business scenario, call center always bears great significance as a central hub that links customers and organizations. And seamless call center integration, without doubt, grants businesses with strategic values and superior customer experience. Yeastar IP-PBX is highly compatible and supports integration with the robust Asternic On-Premises Call Center, QueMetrics On-Premise, and the highly scalable QueueMetrics-Live cloud-based call center services, providing professionals with a powerful tool for efficient Asterisk call-center management. With seamless integration, the third-party call center softwares transform S-Series into a call management platform while S-Series offers a complete suite of enterprise-grade telephony features.